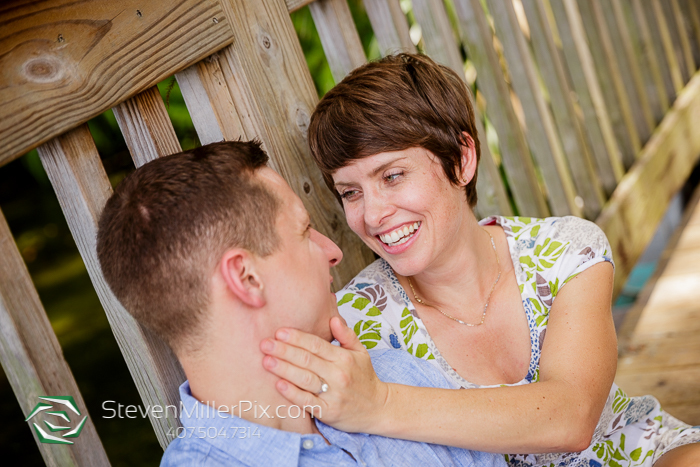 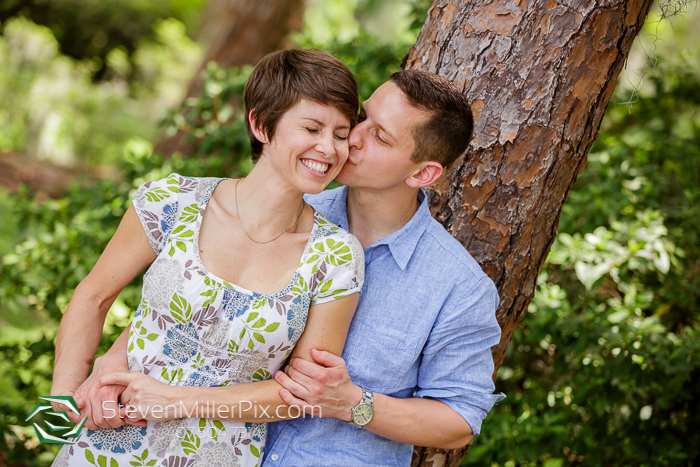 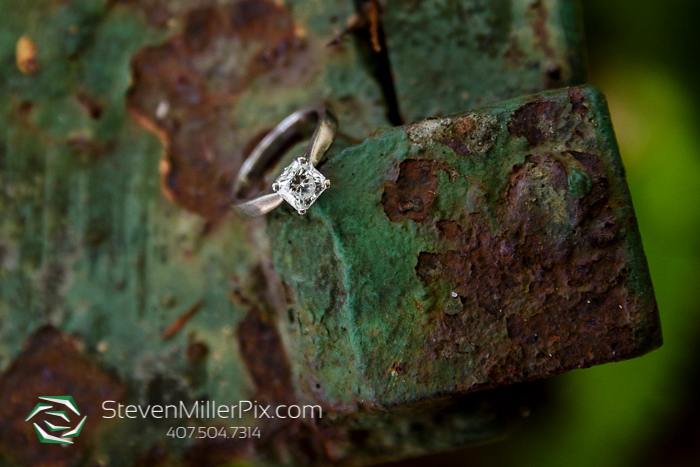 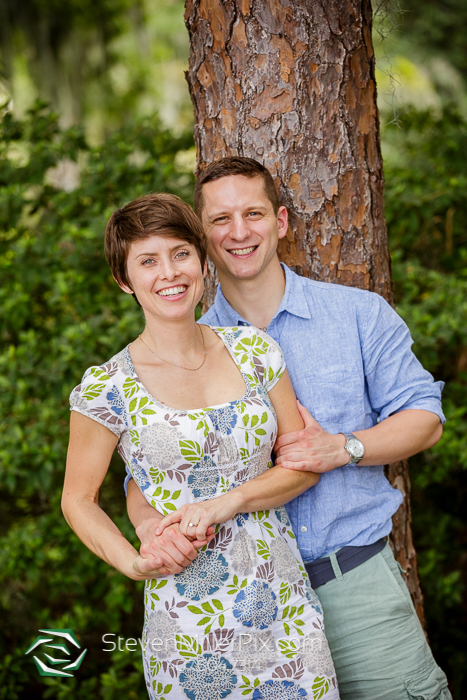 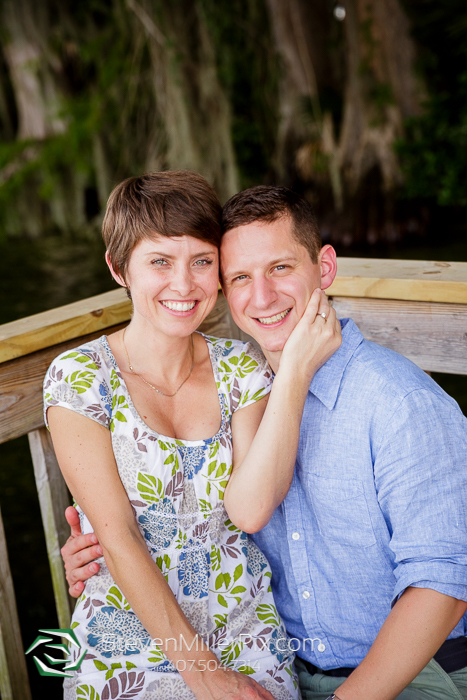 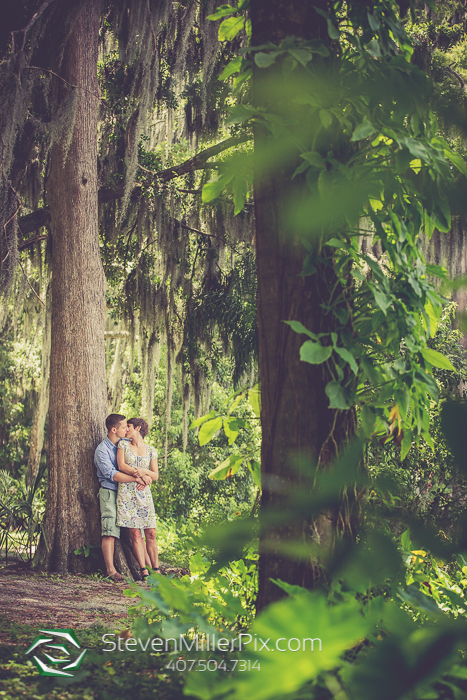 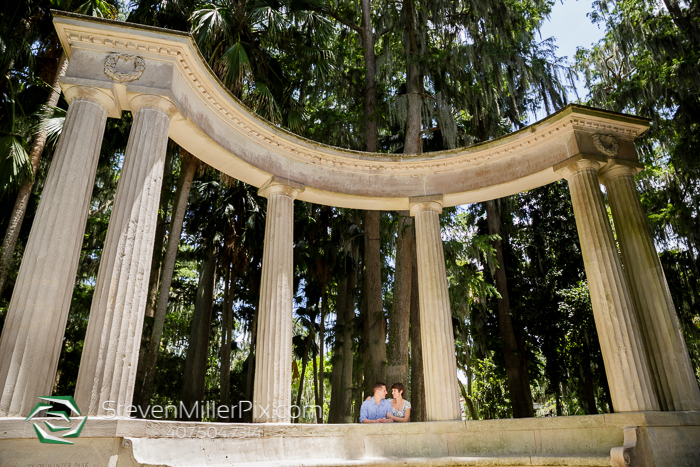 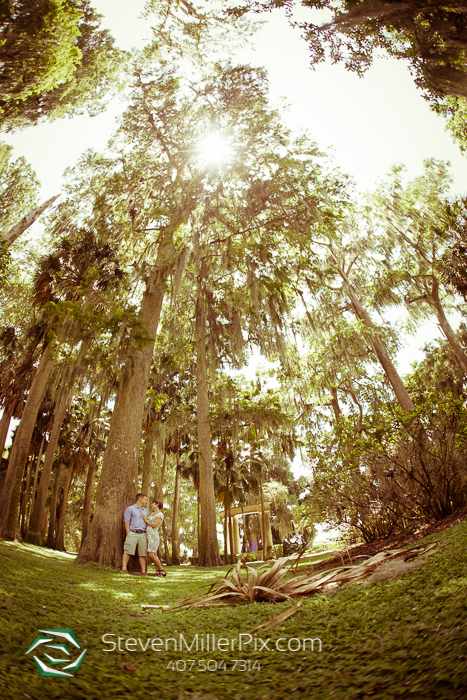 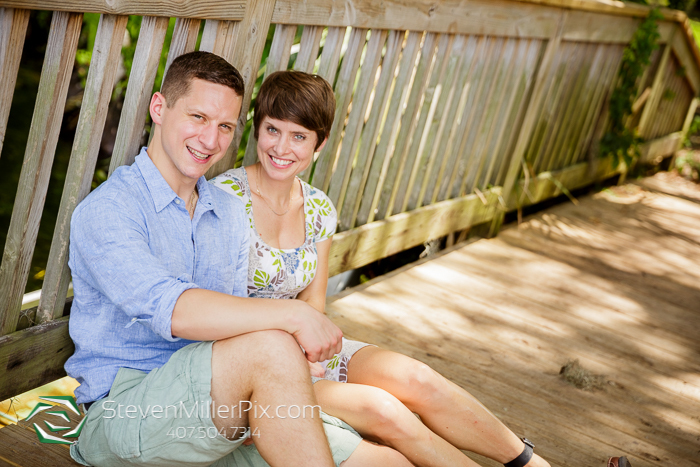 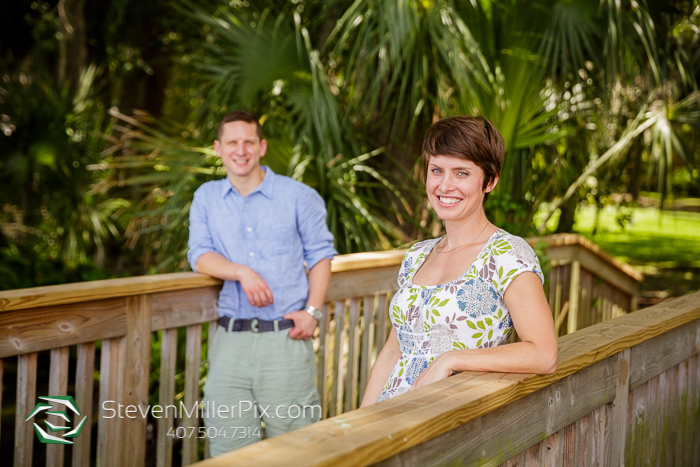 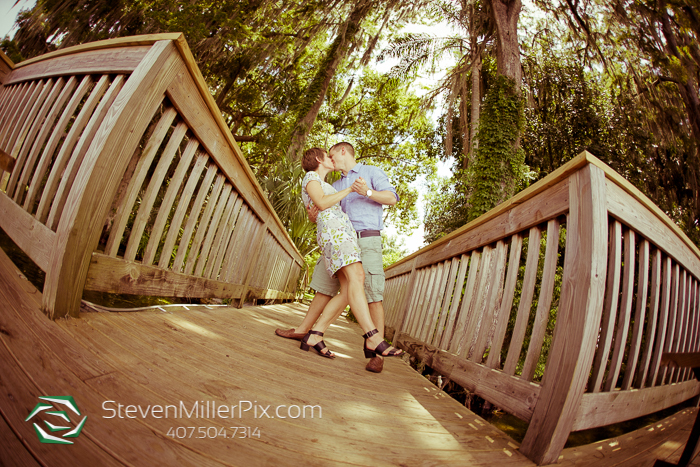 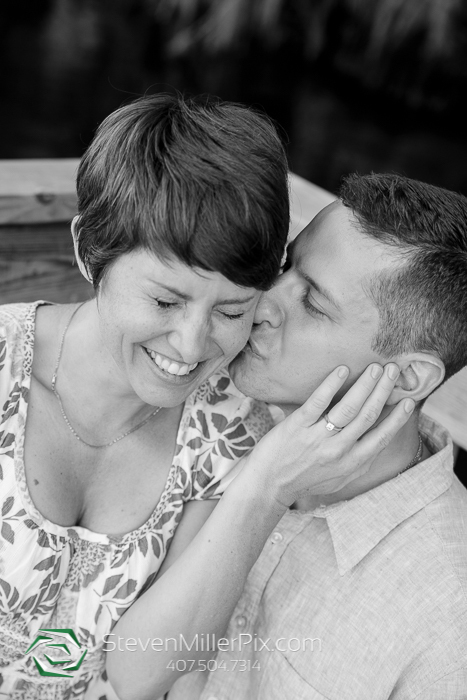 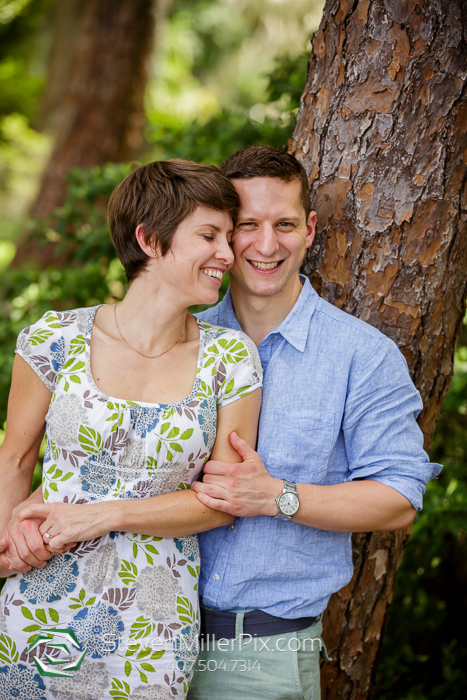 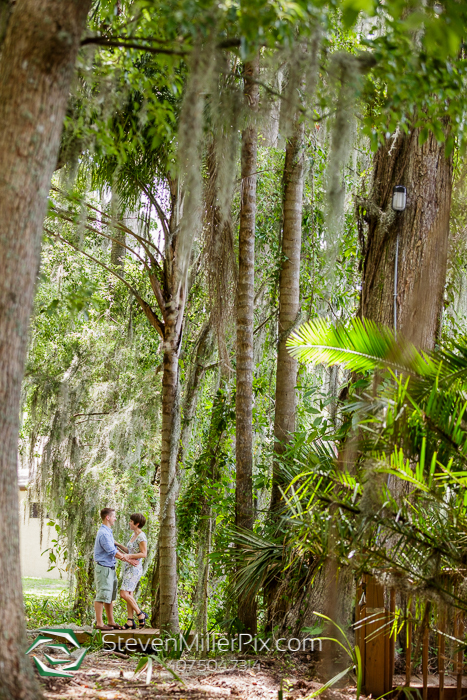 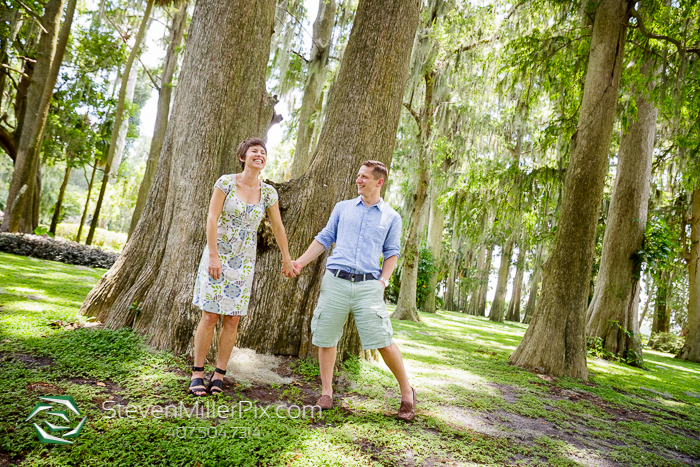 We recently captured the sweet engagement session of Sarah and Will in Kraft Azalea Gardens in Winter Park!! 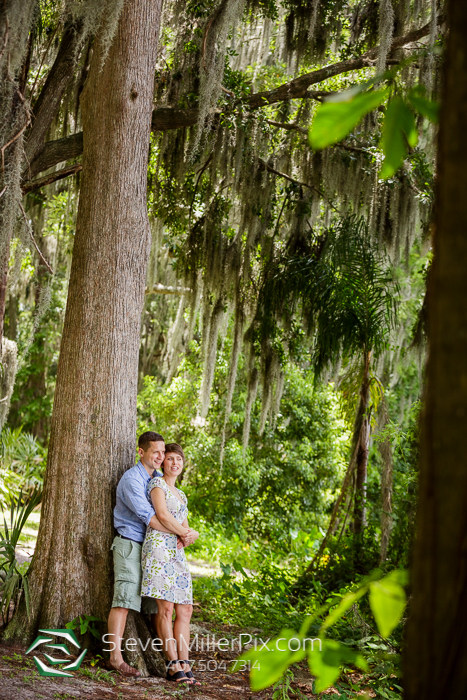 They recently booked us for their wedding later this year at the Hyatt Regency Orlando, and we had to make sure we could squeeze their e-session in! 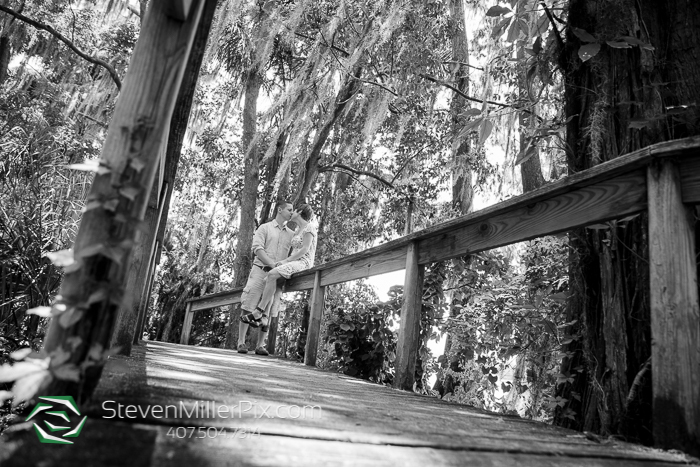 This way they’ll be much more comfortable in front of the camera, and we know, ahead of time, how much fun we’re in for on the wedding day! 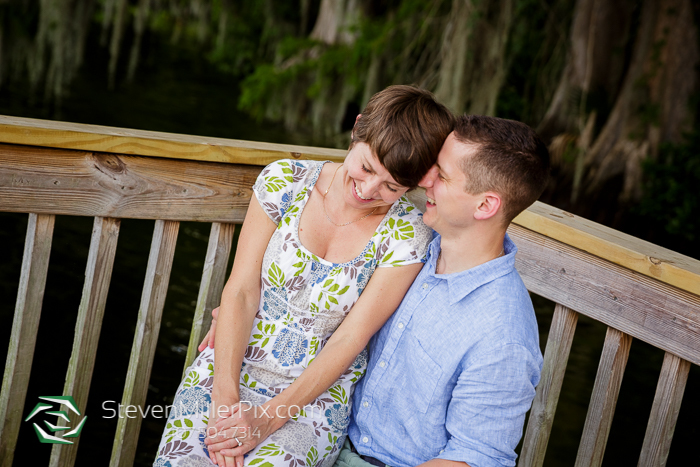 Their big day is definitely going to be a blast! !